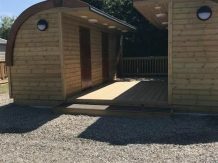 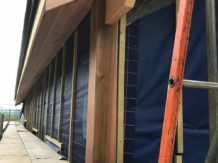 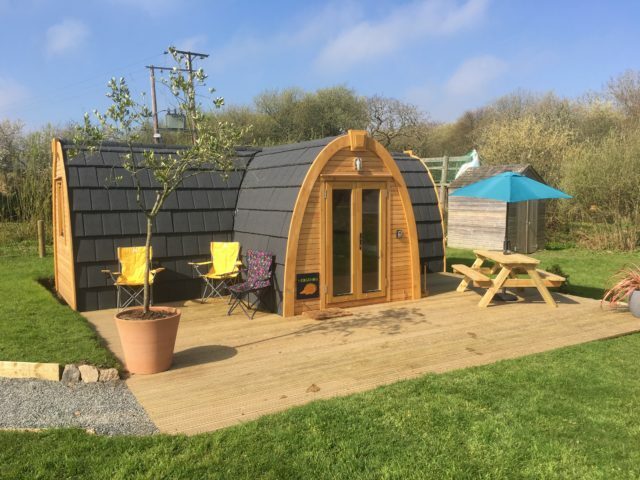 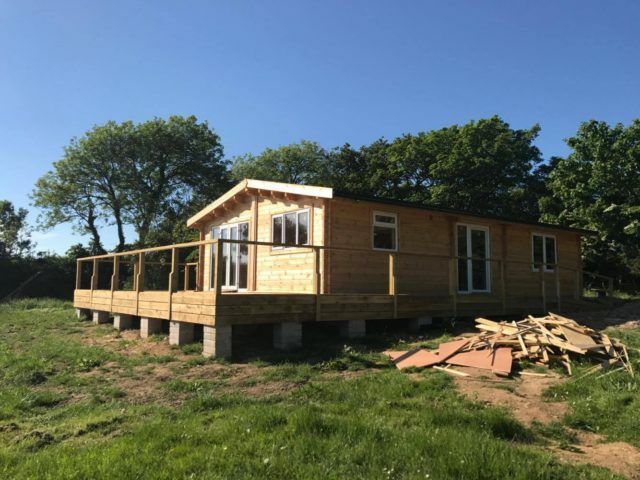 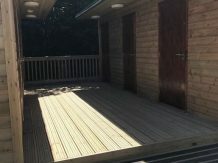 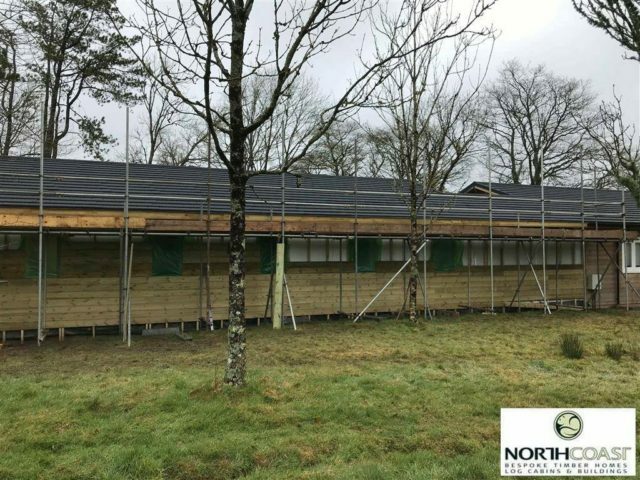 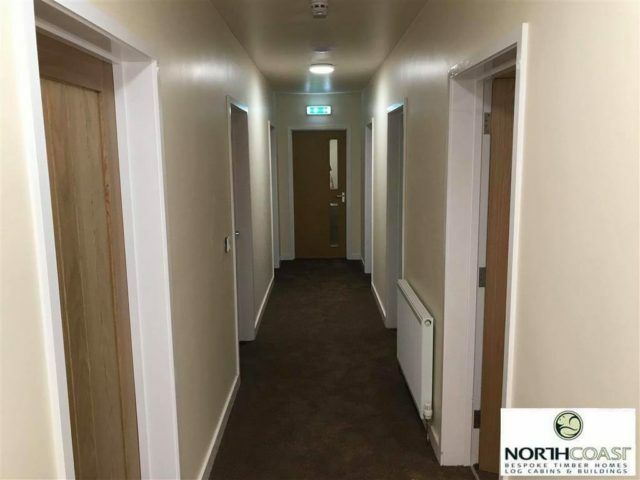 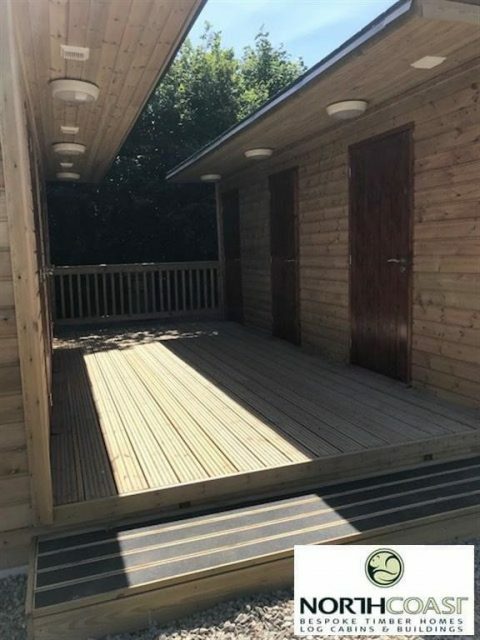 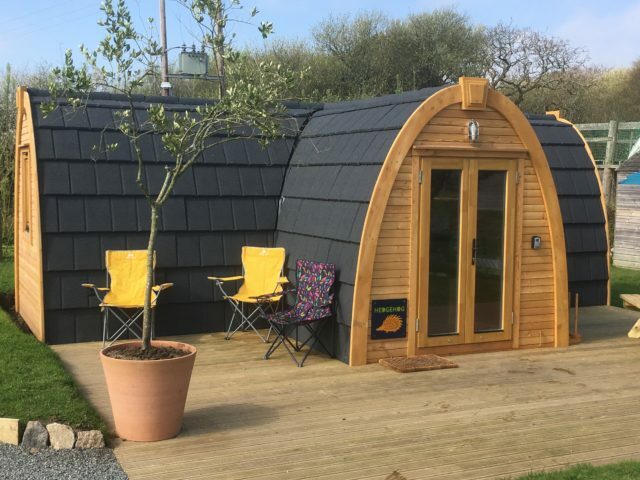 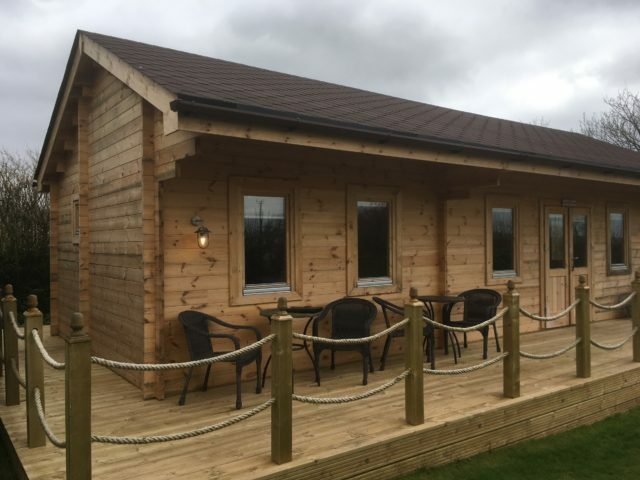 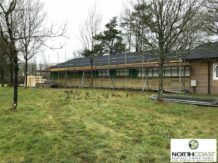 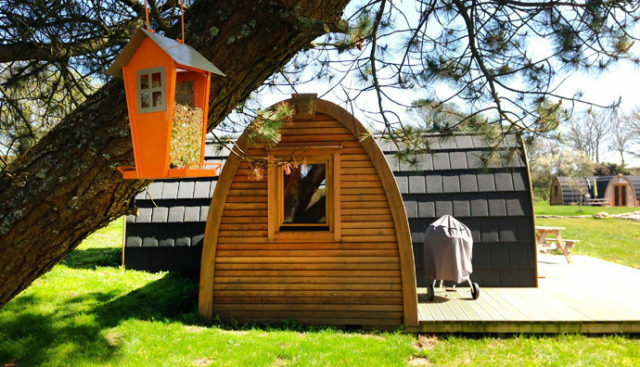 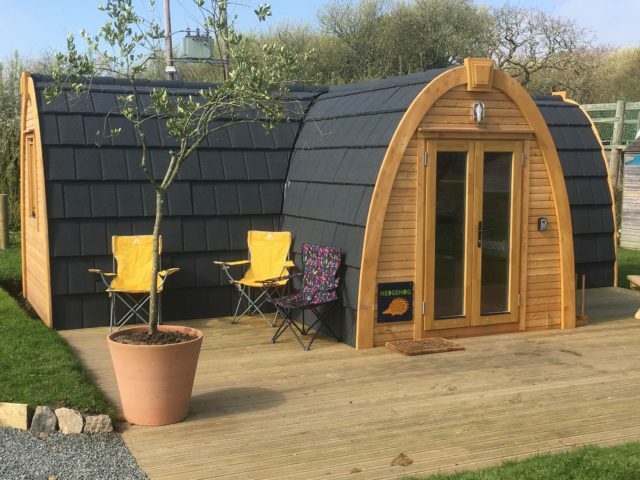 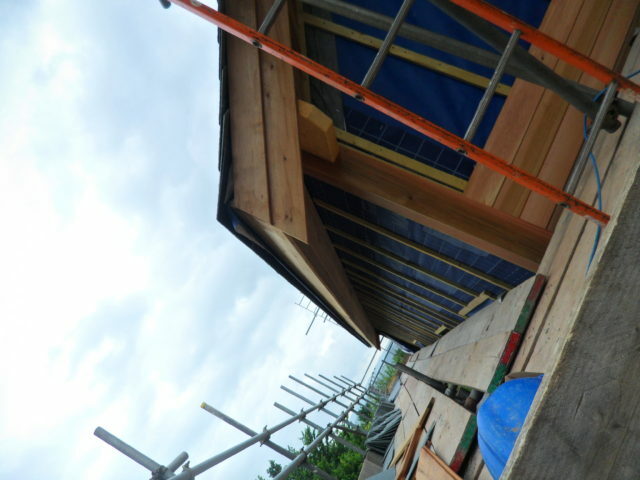 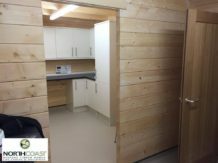 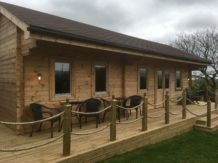 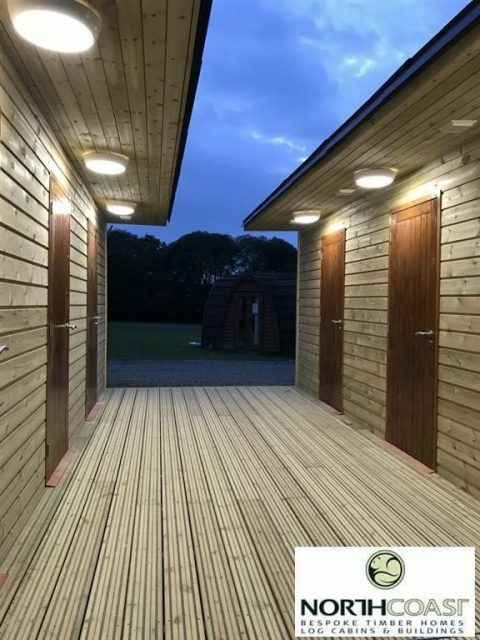 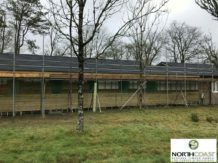 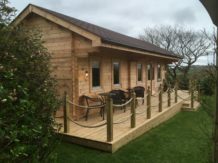 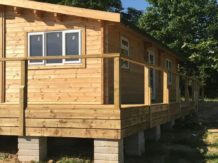 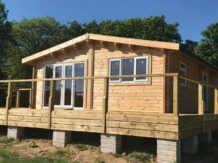 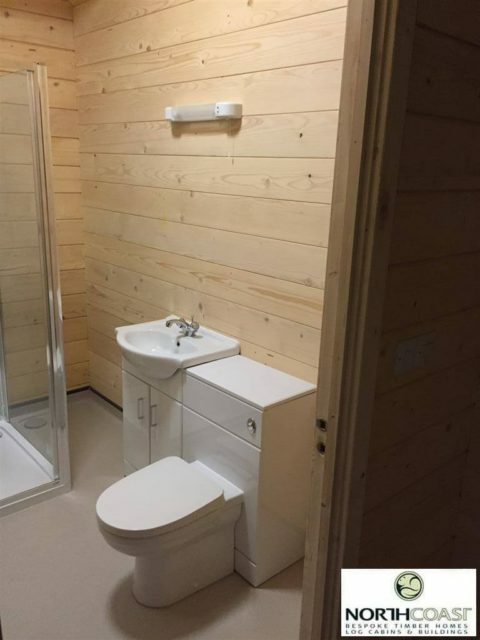 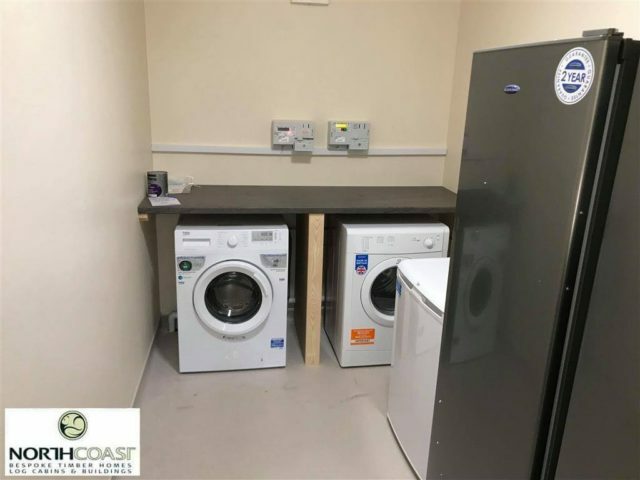 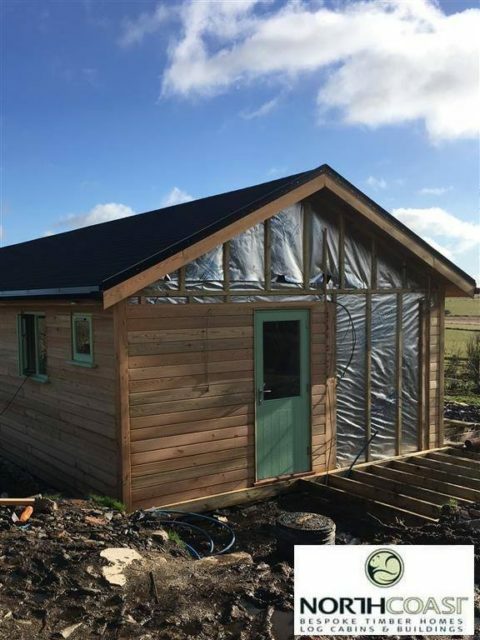 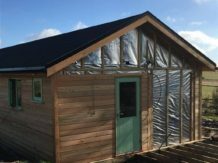 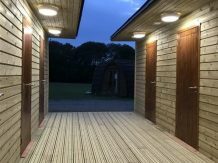 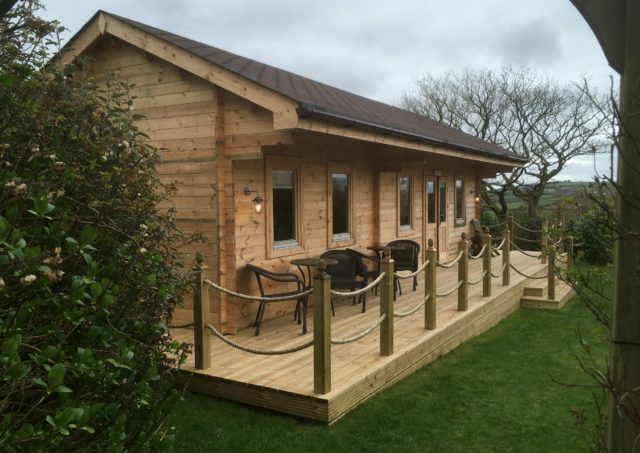 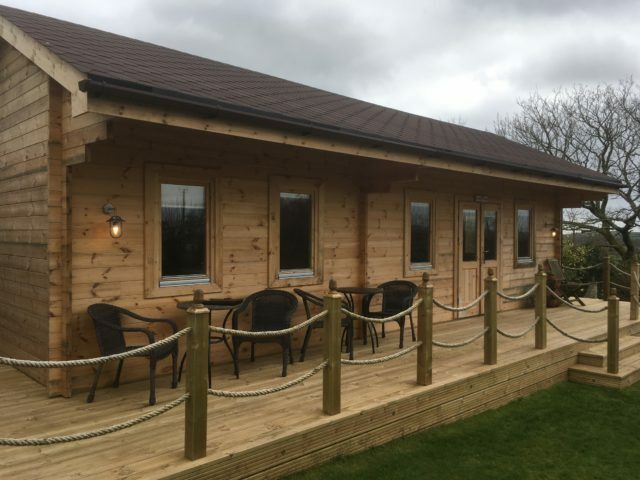 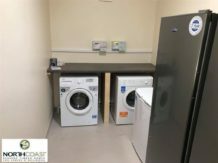 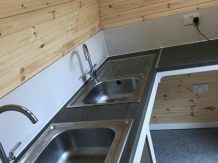 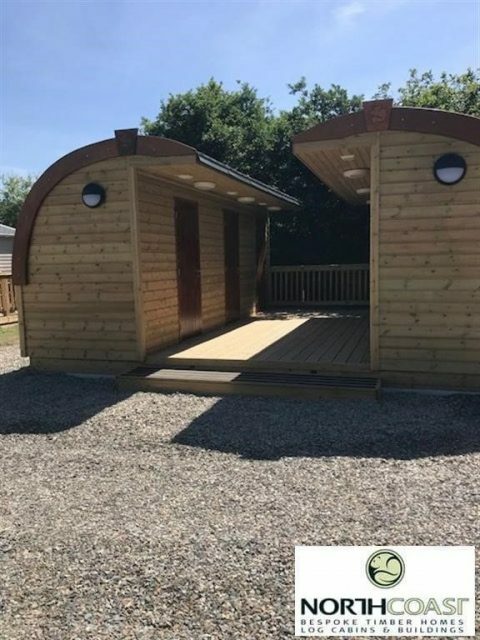 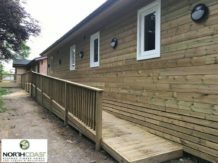 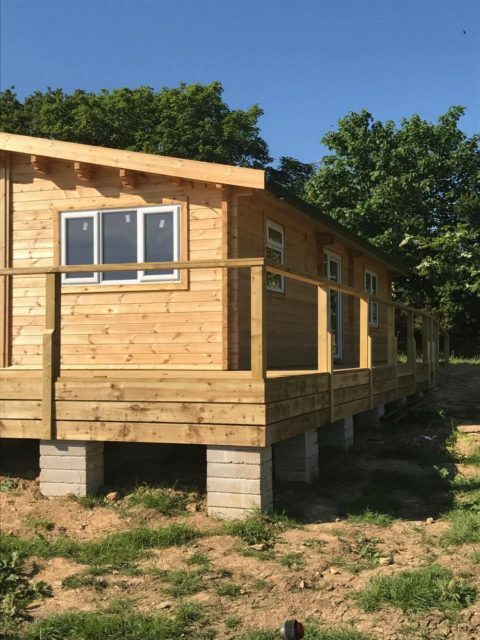 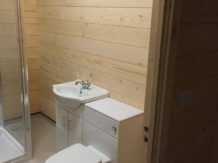 In 2016 we built a log cabin to provide staff accommodation at a large hotel. 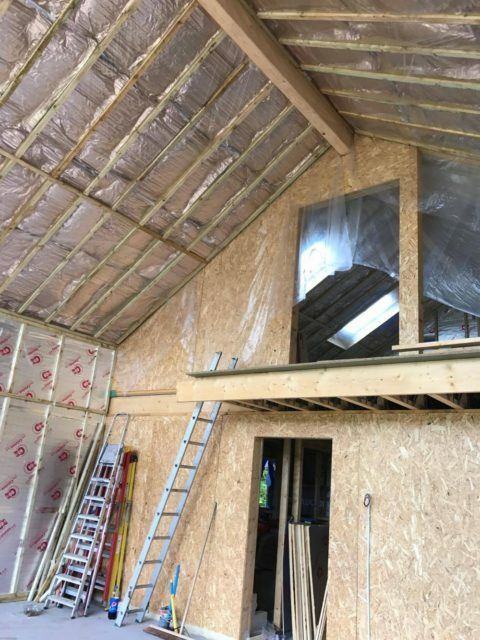 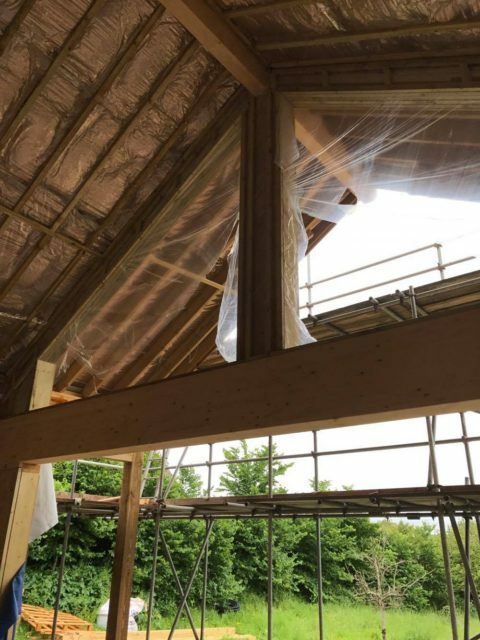 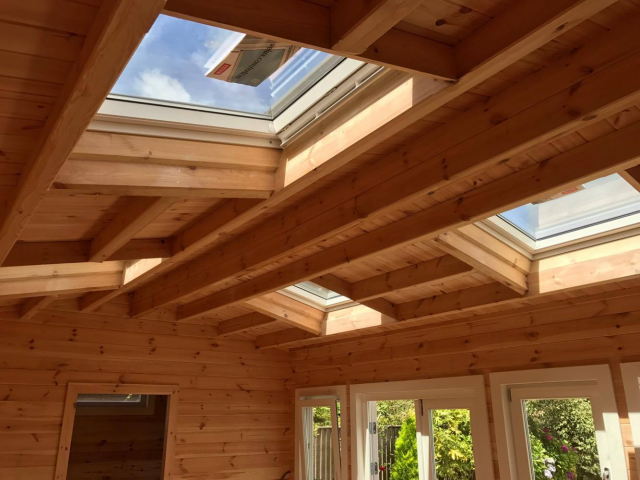 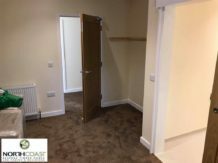 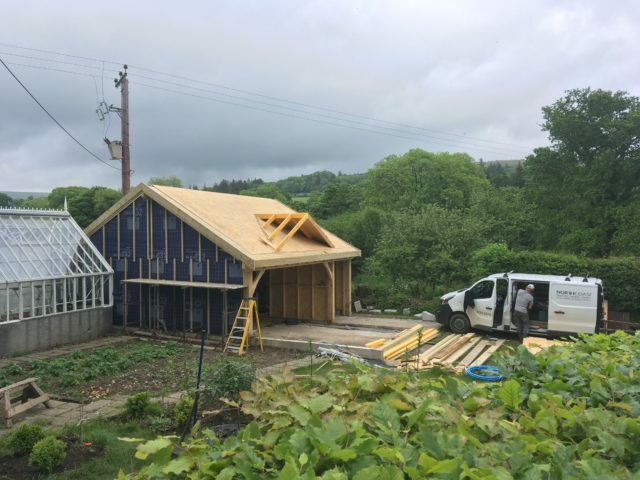 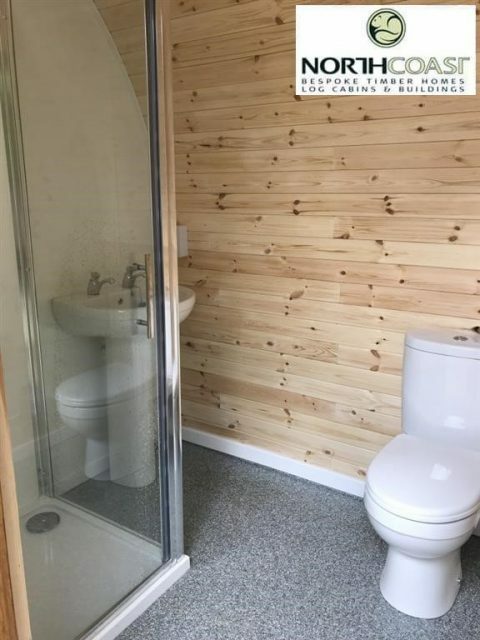 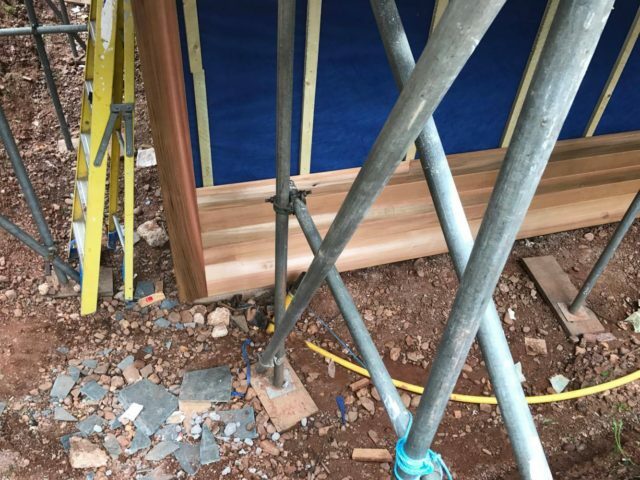 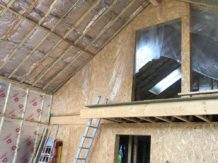 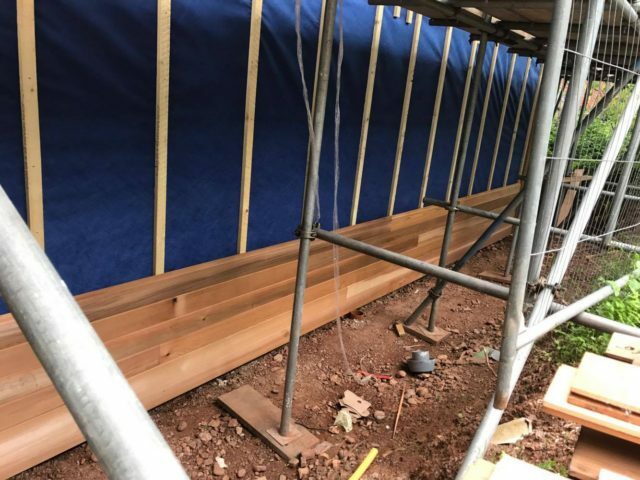 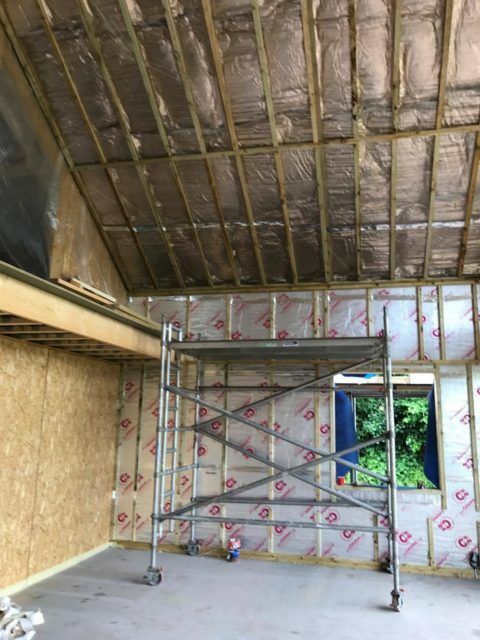 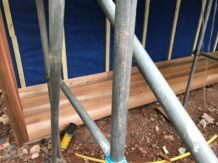 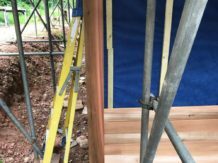 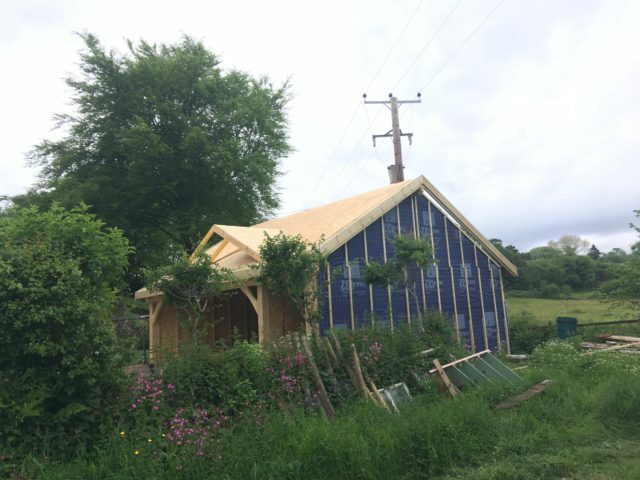 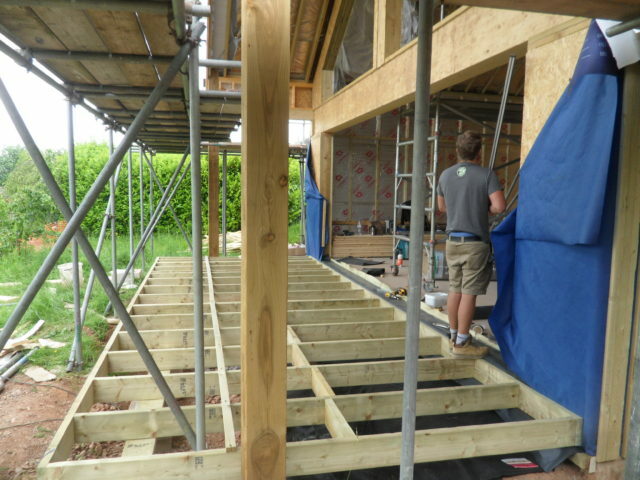 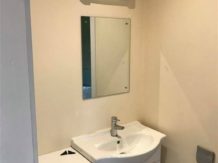 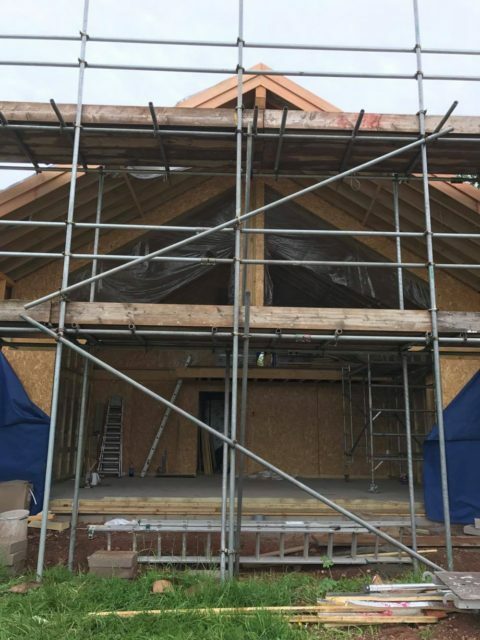 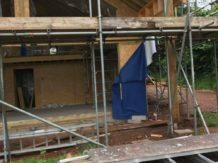 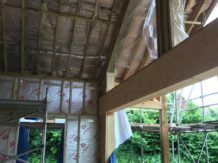 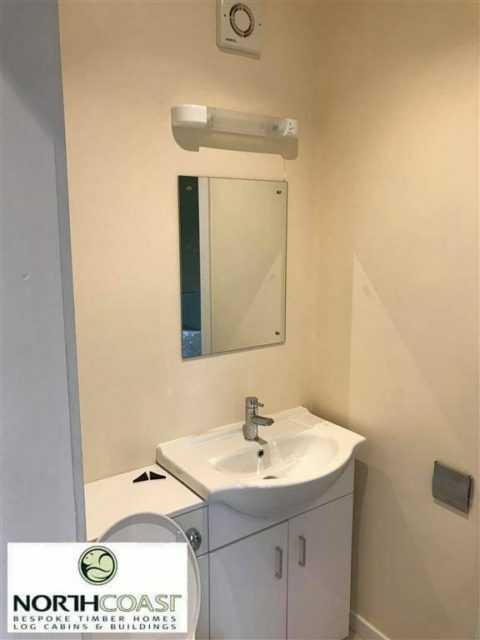 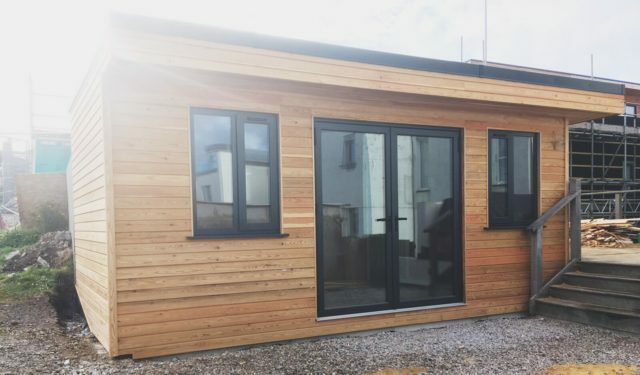 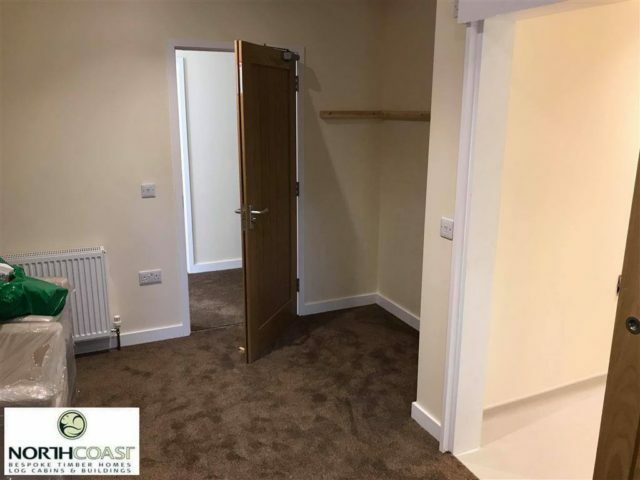 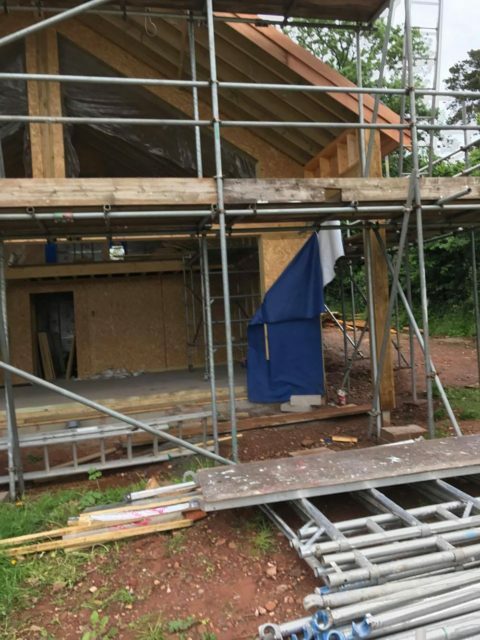 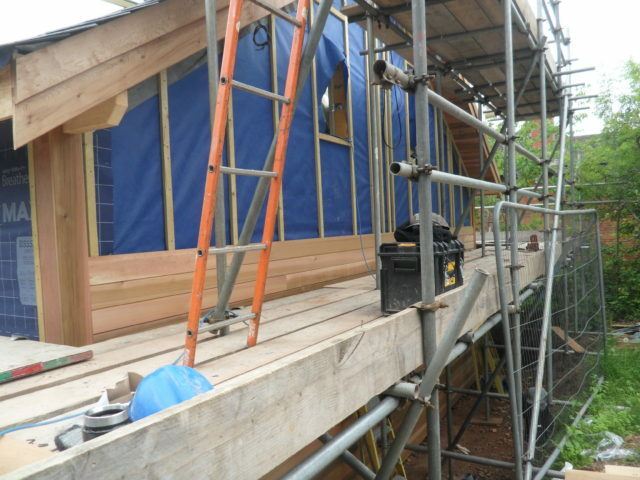 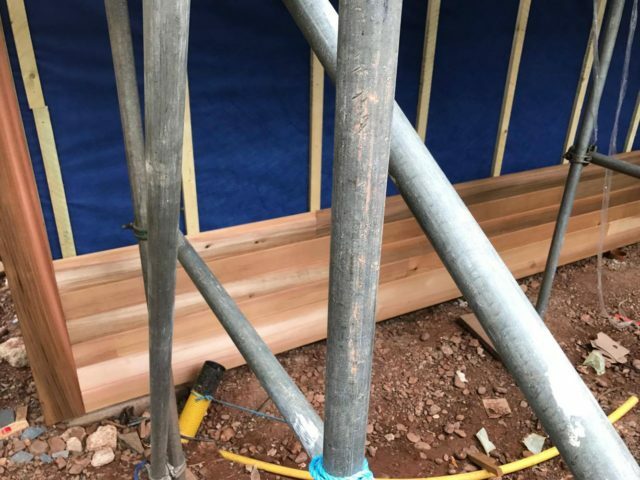 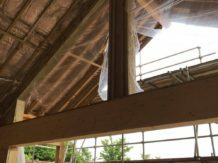 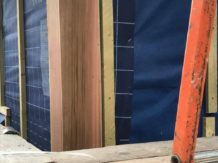 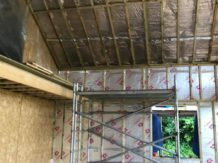 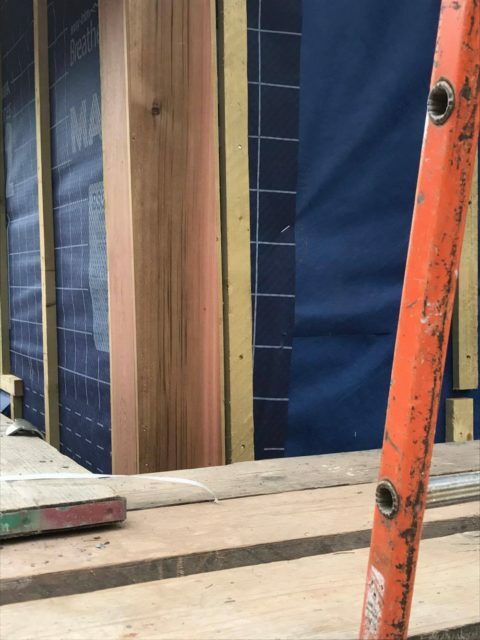 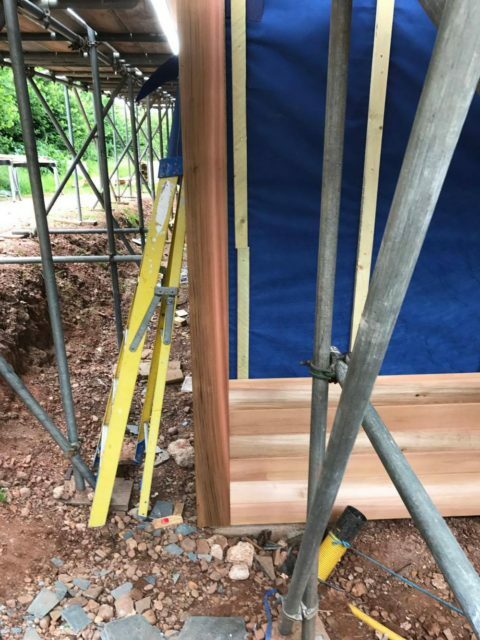 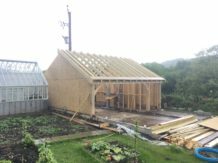 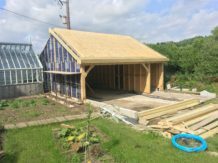 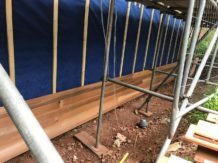 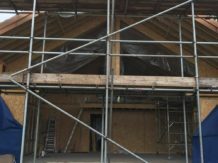 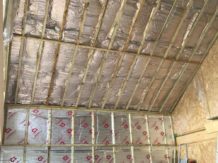 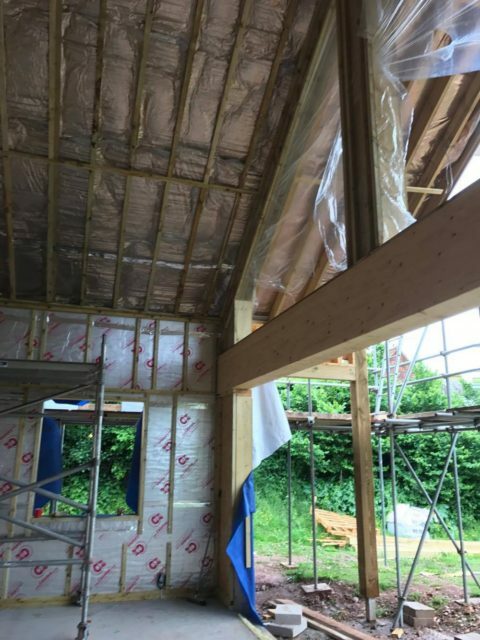 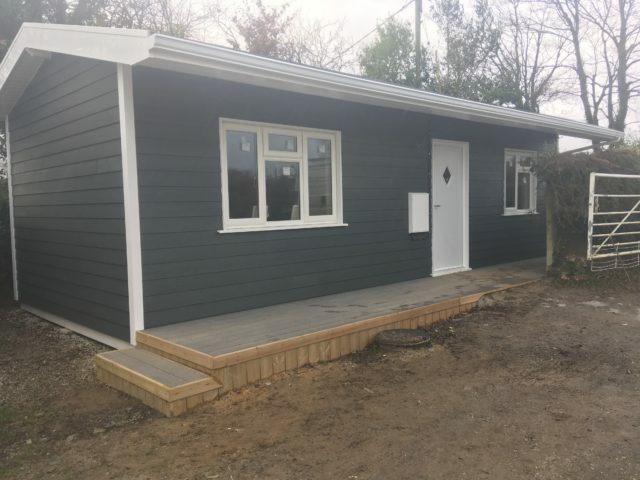 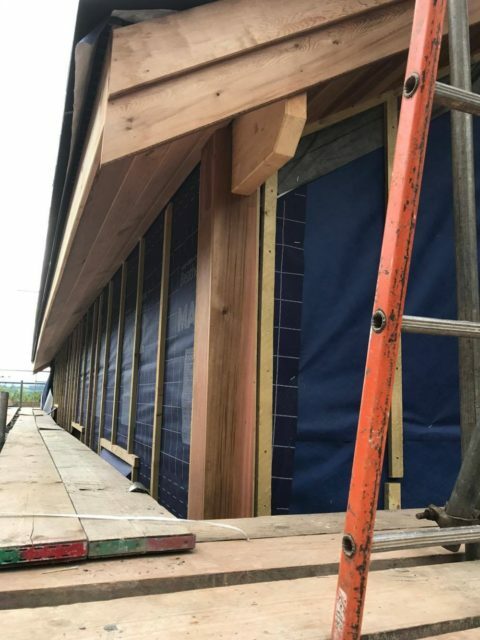 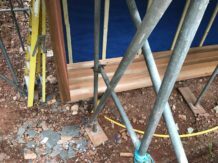 In 2018 we came back and built a timber frame extension to add a further 11 bedrooms. 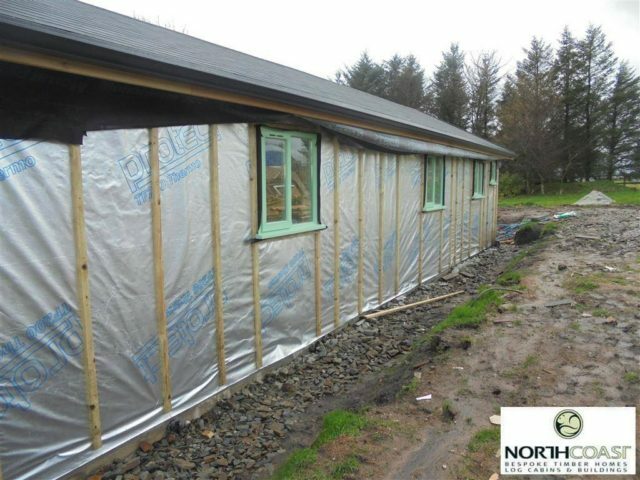 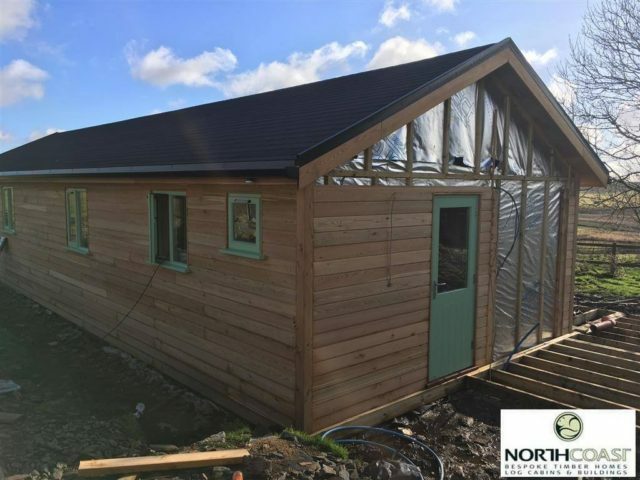 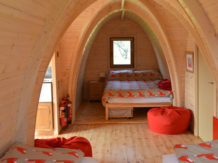 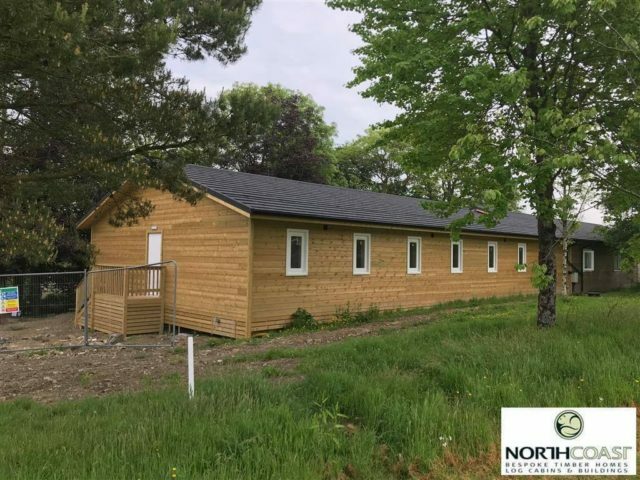 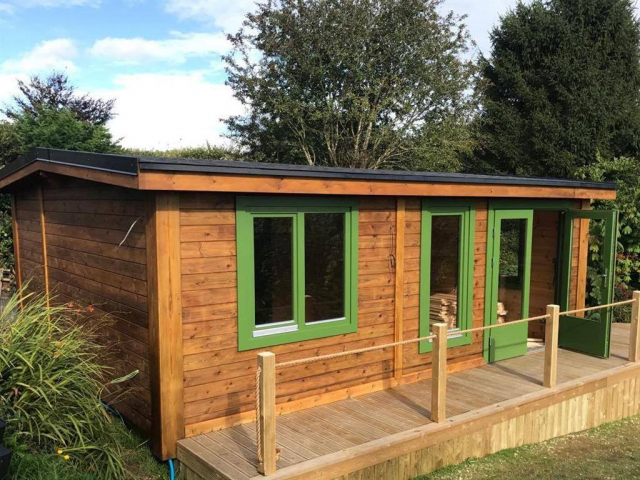 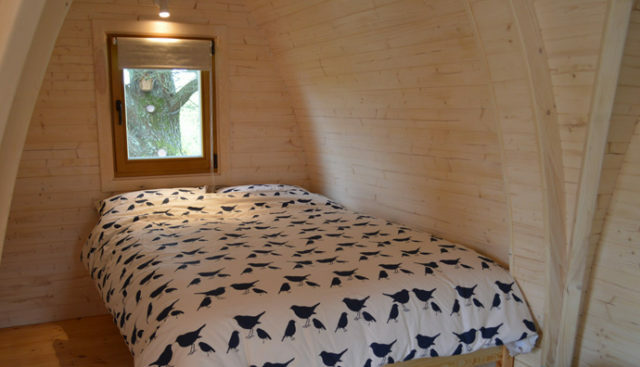 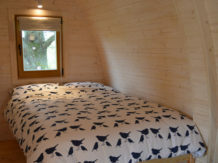 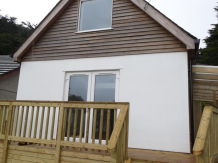 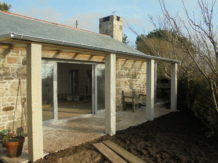 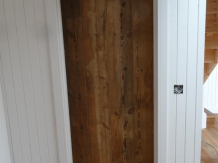 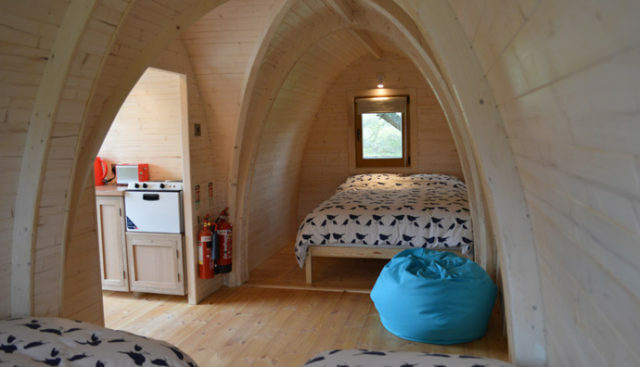 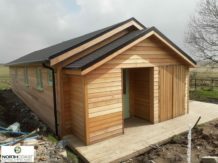 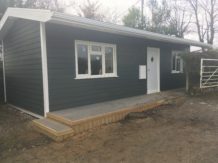 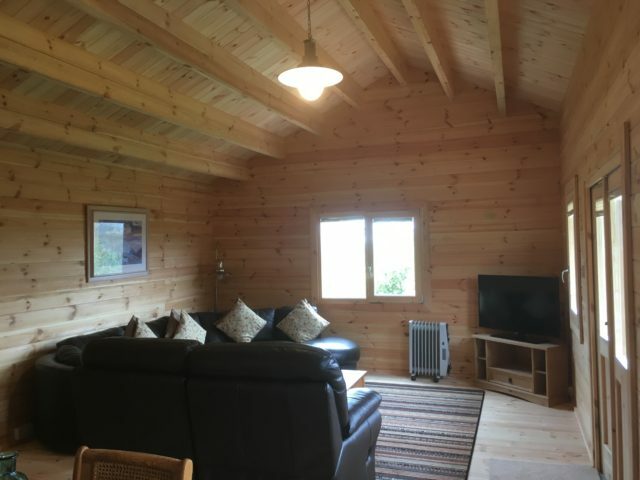 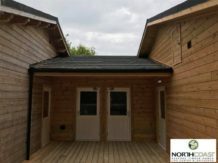 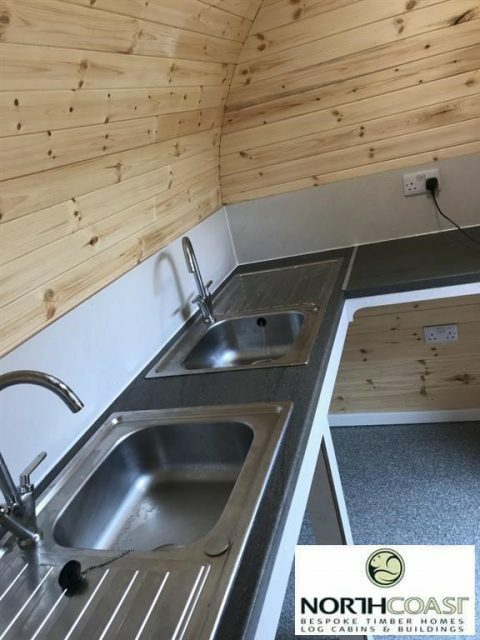 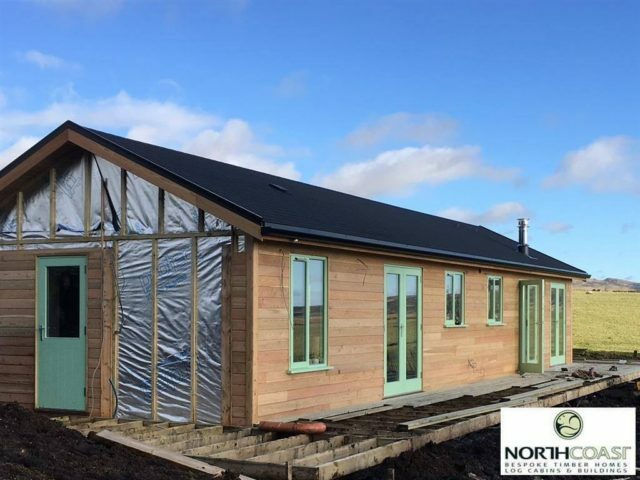 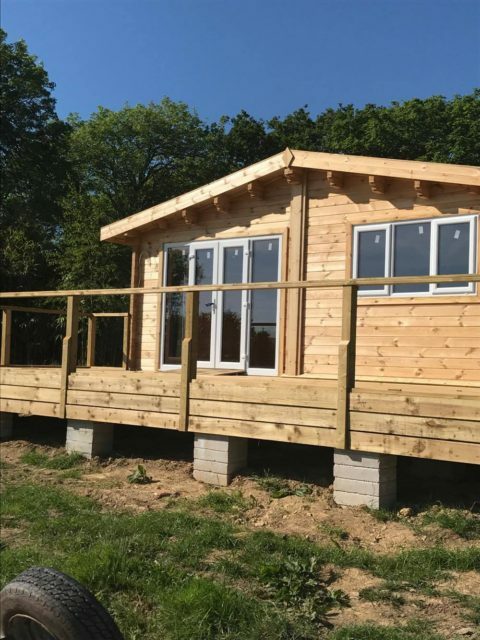 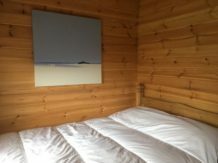 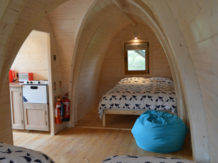 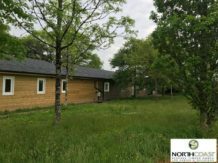 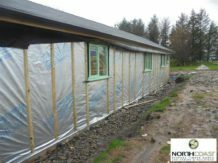 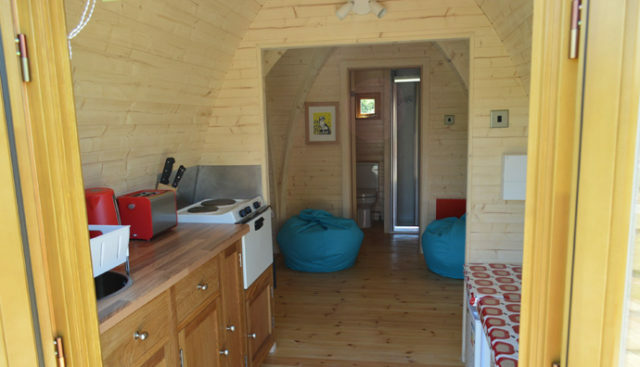 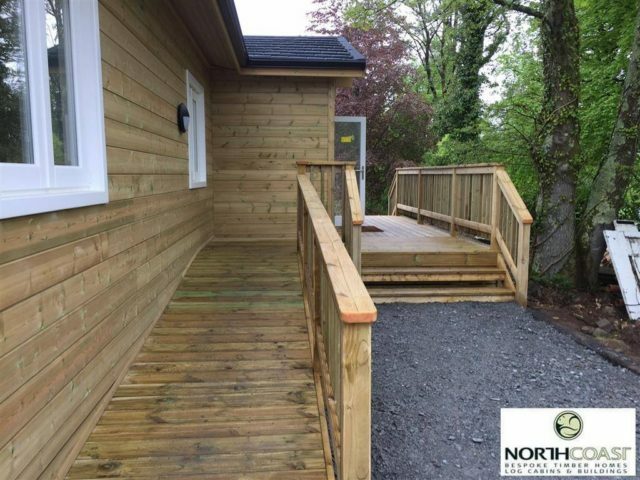 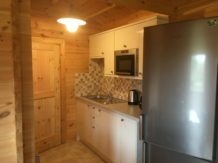 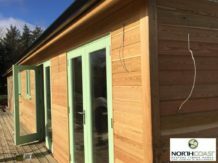 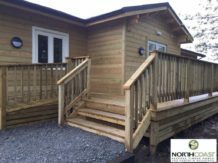 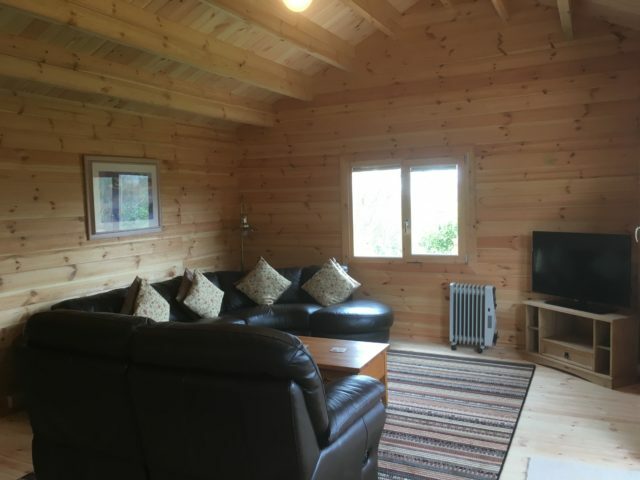 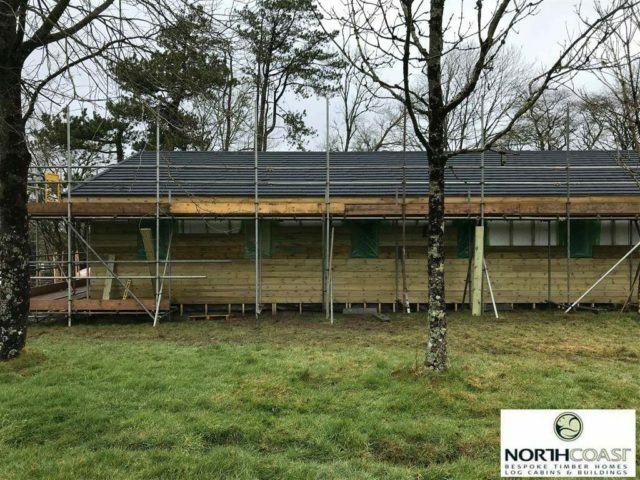 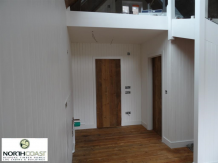 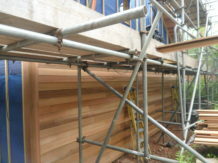 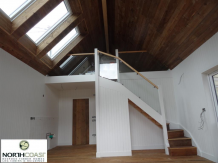 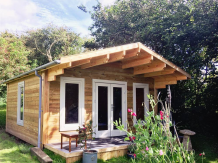 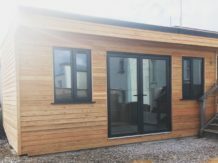 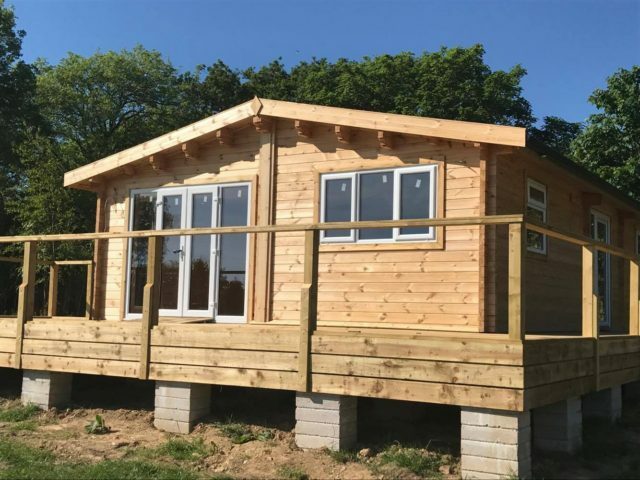 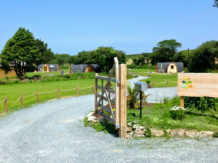 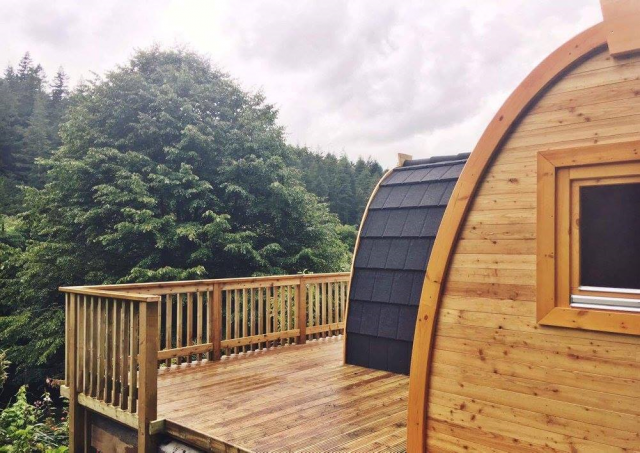 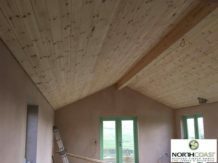 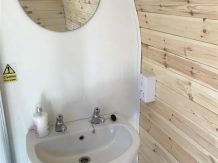 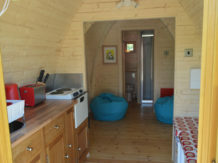 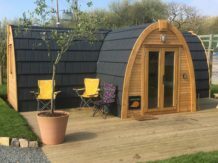 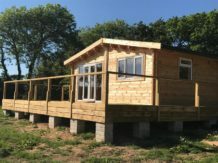 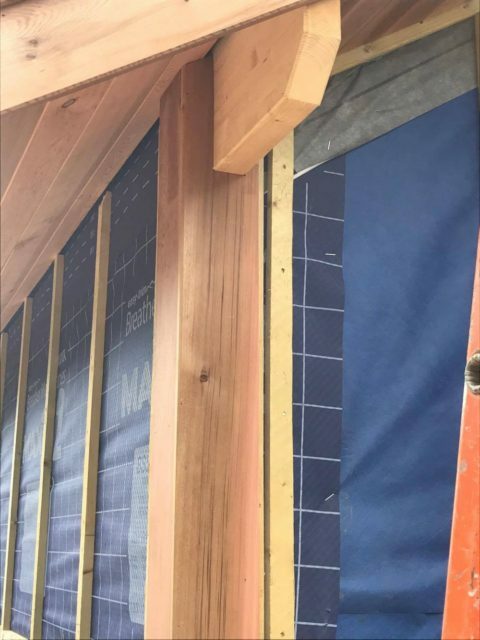 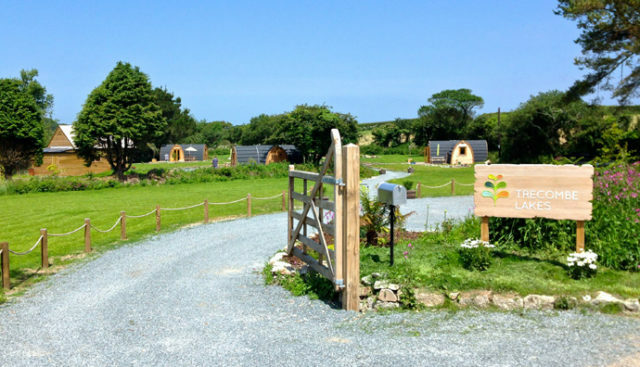 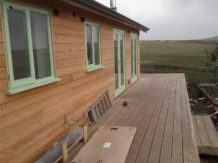 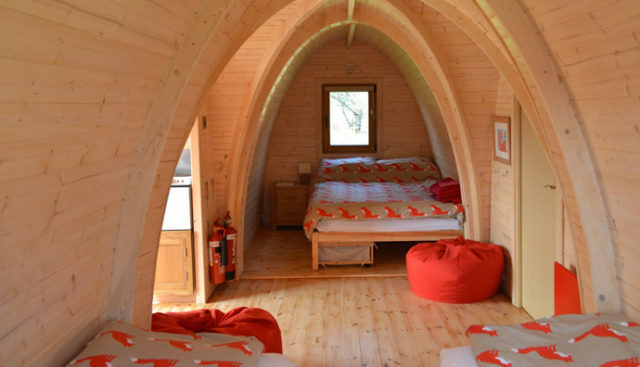 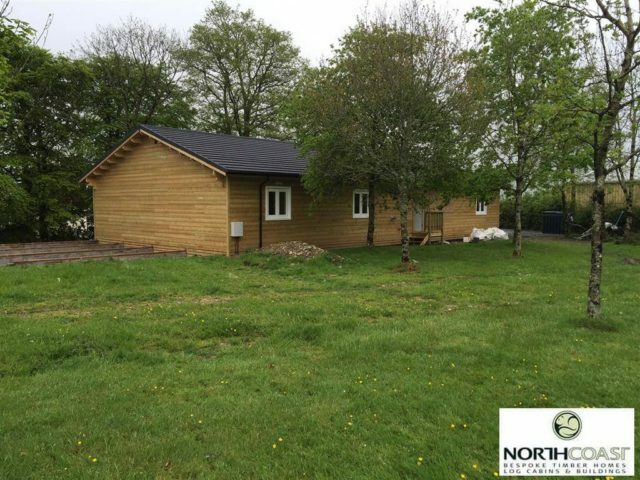 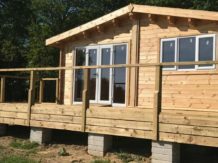 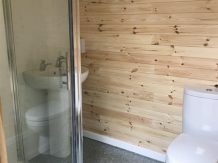 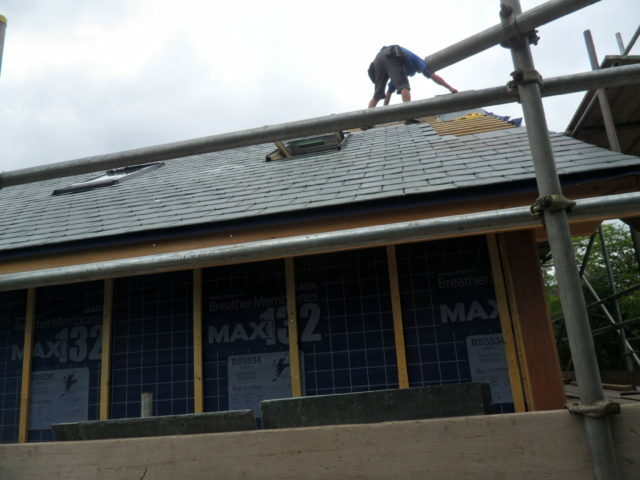 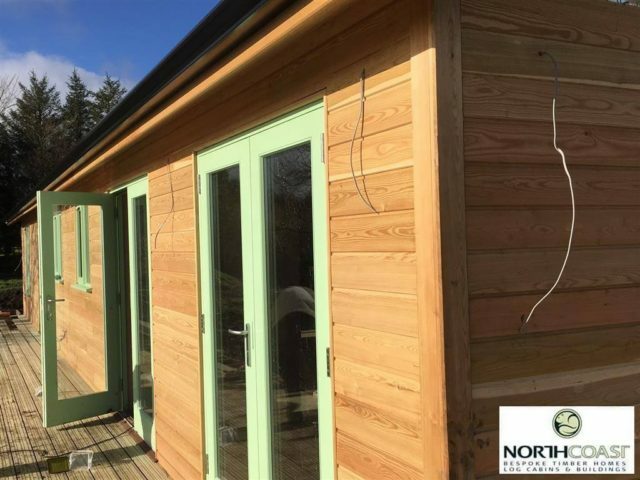 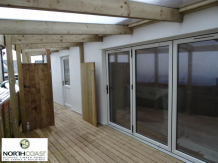 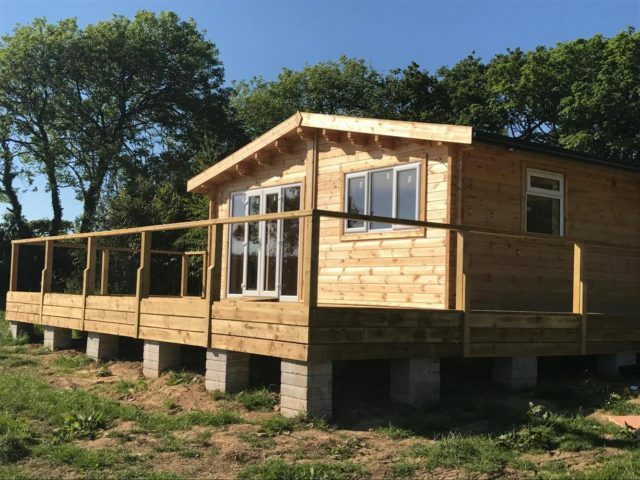 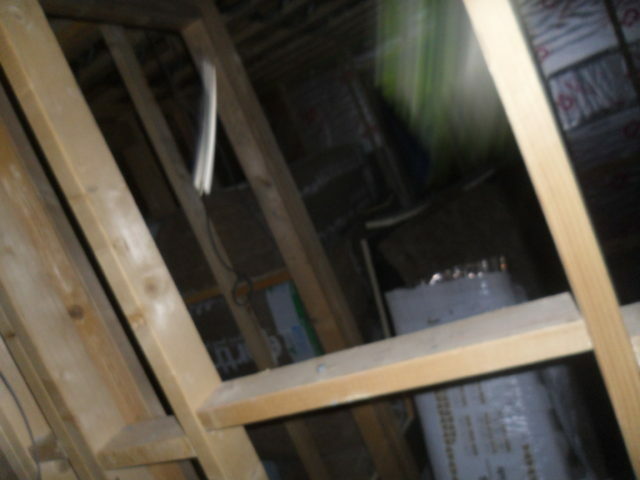 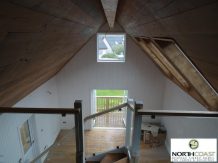 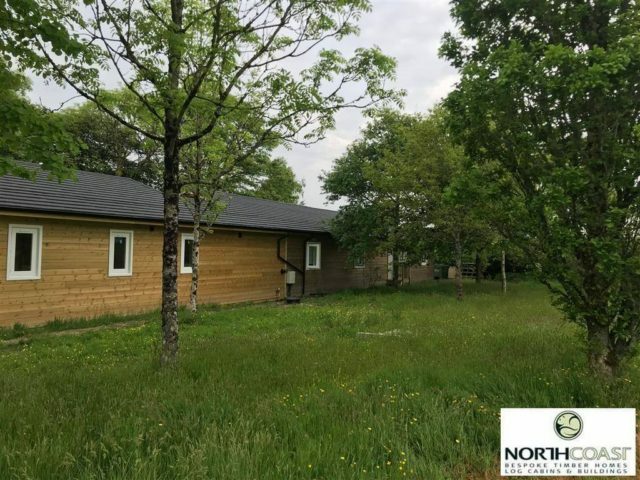 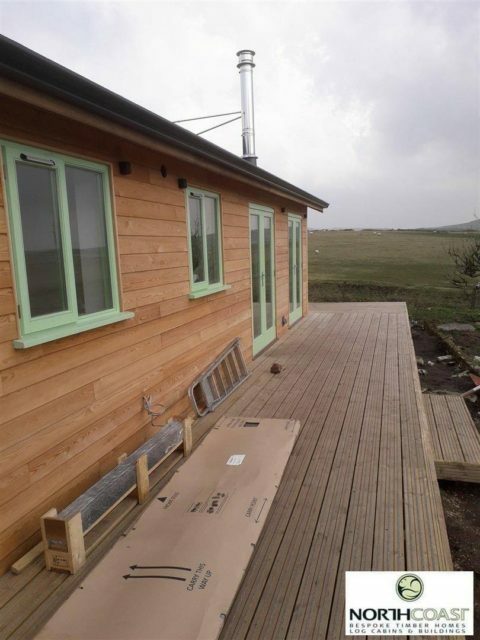 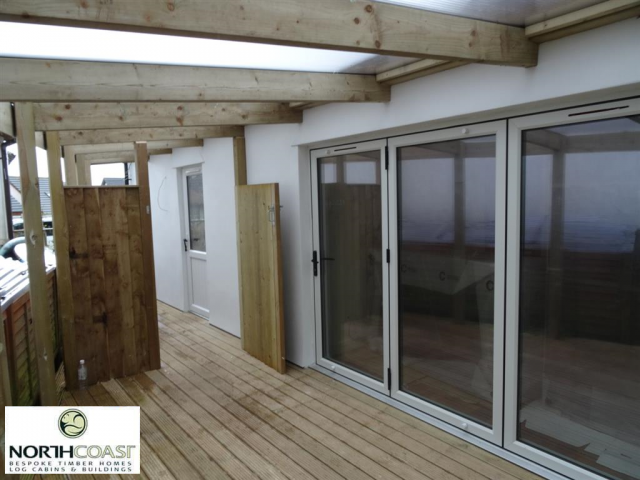 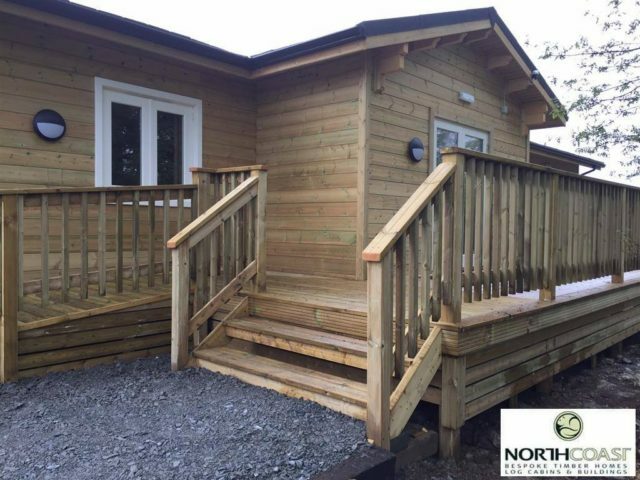 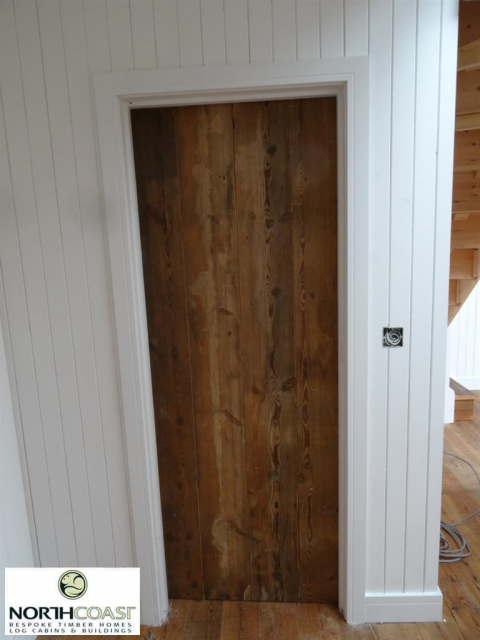 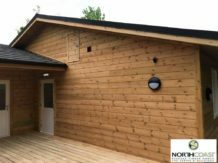 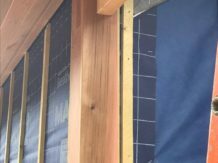 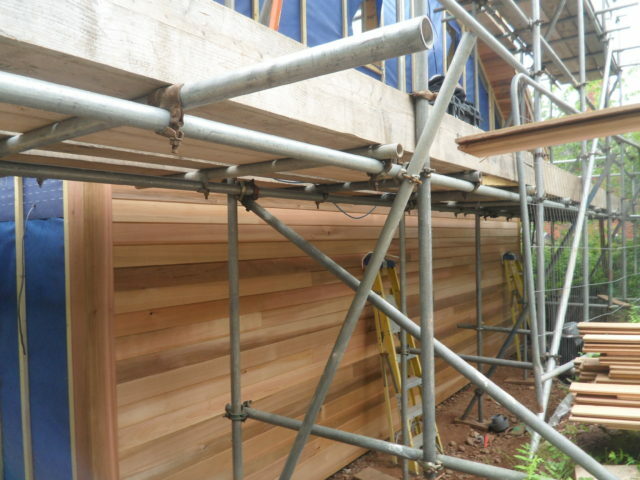 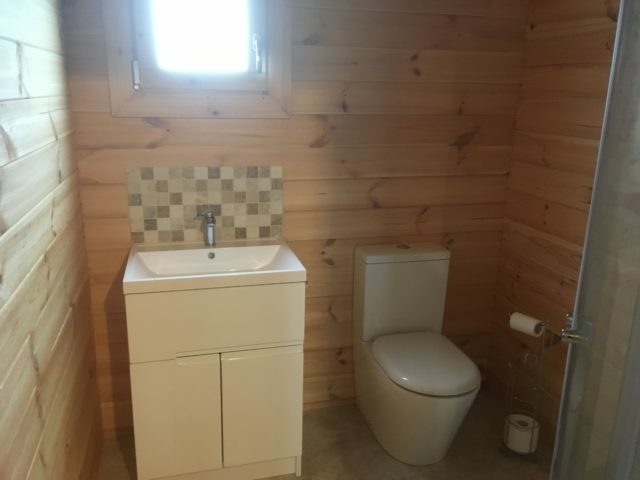 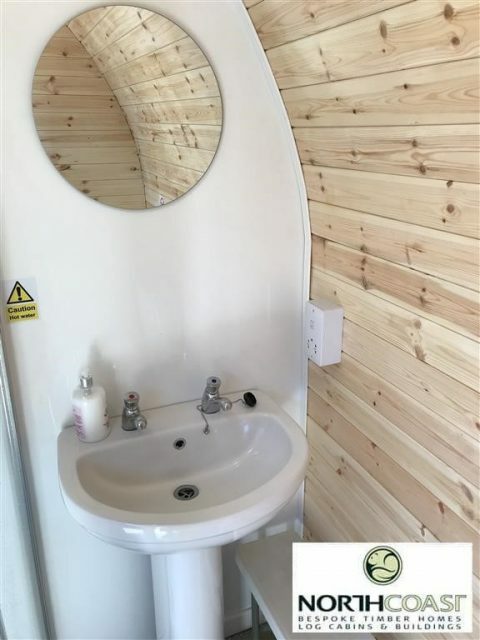 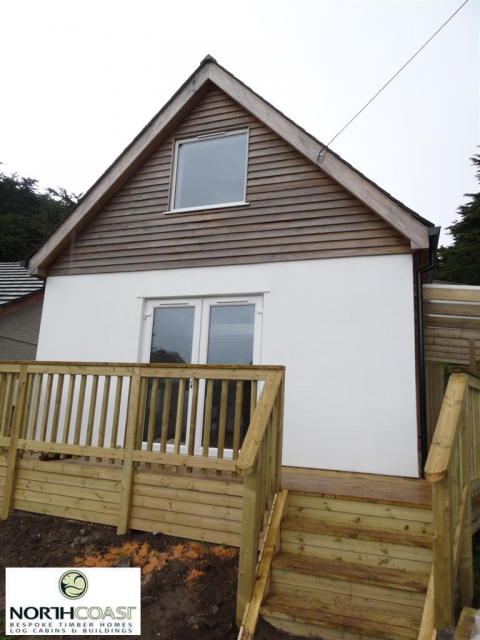 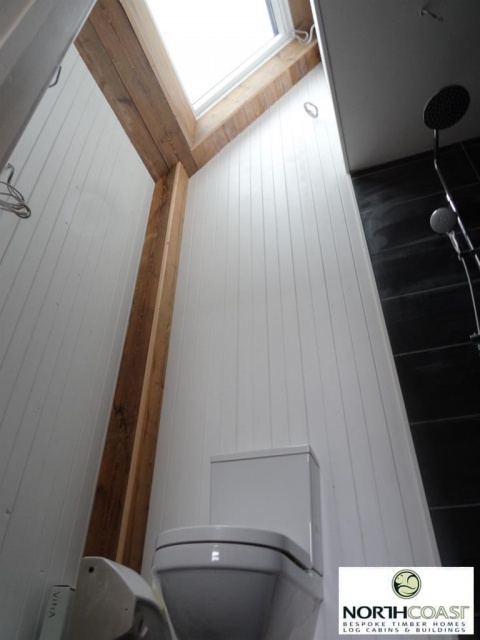 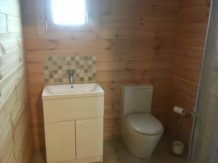 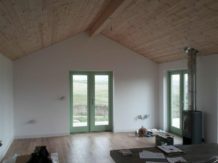 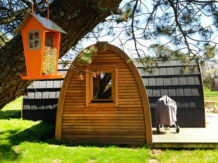 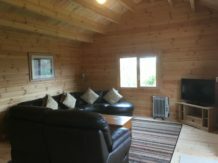 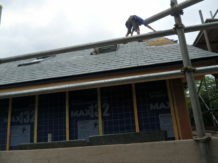 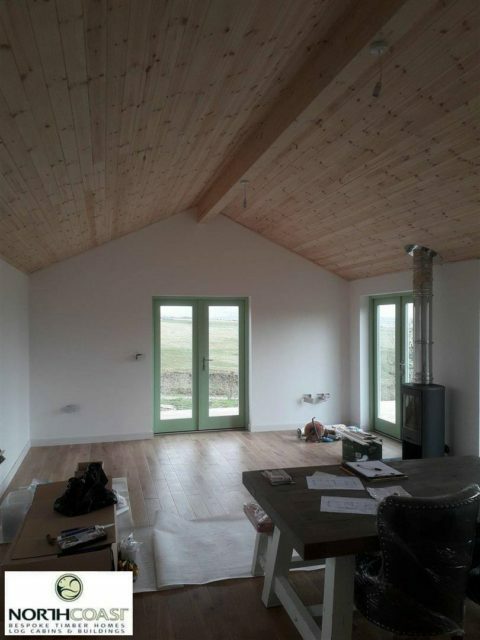 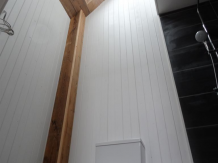 North Coast Log Cabins oversaw all elements of the build from start to finish. 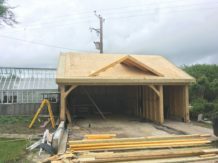 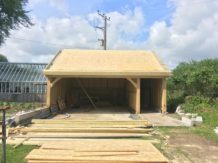 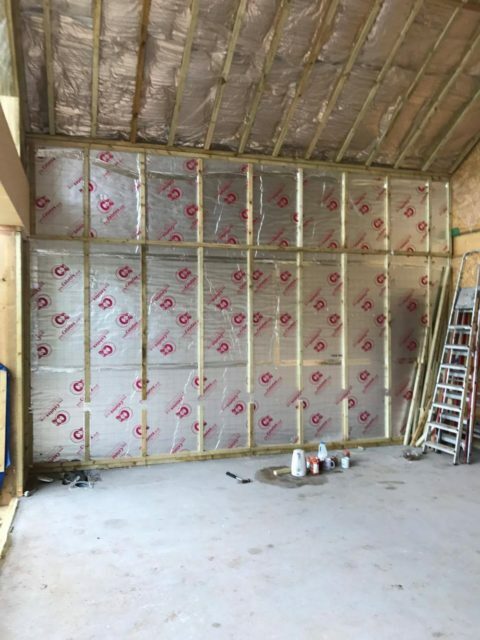 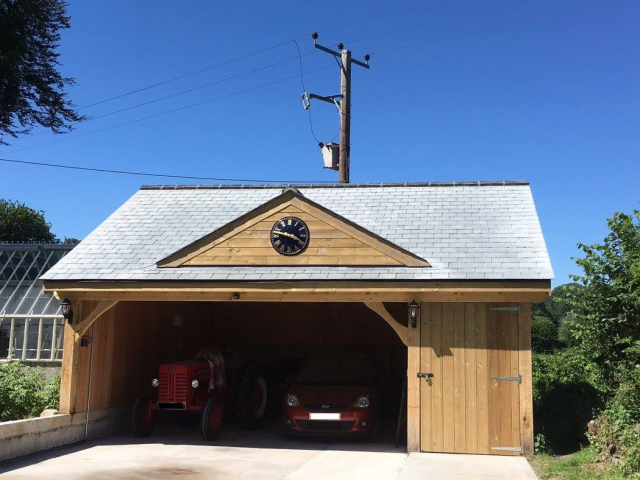 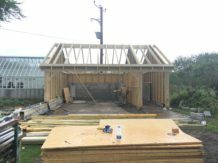 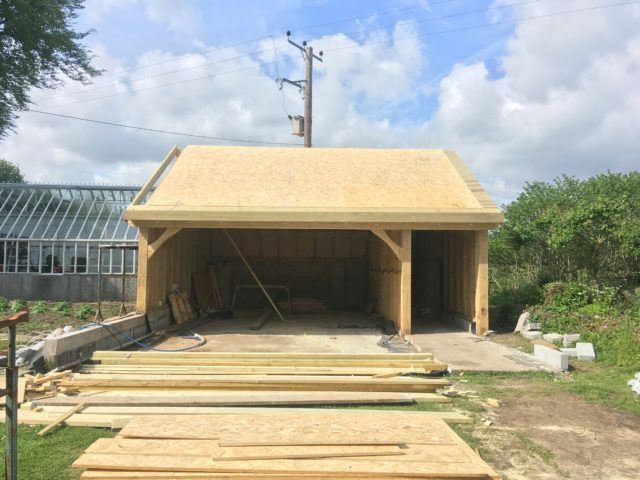 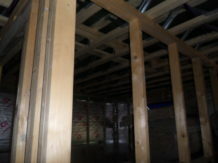 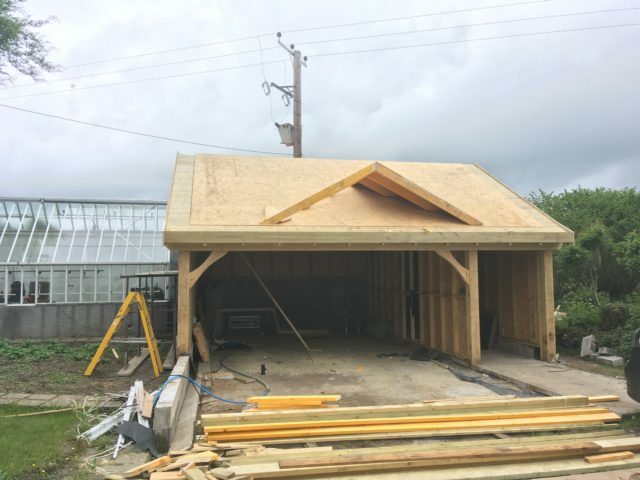 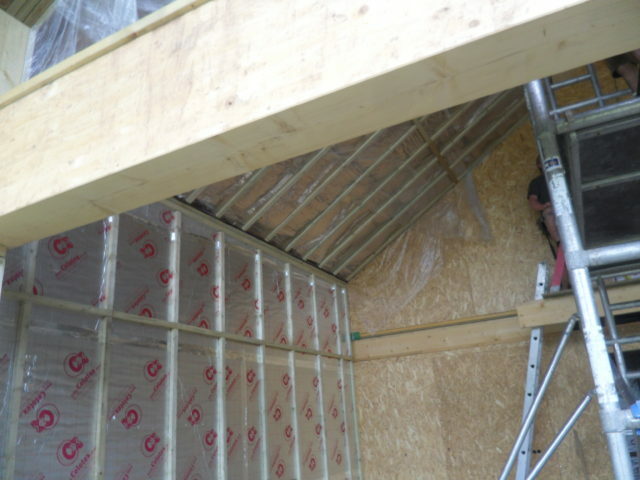 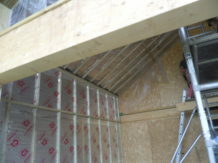 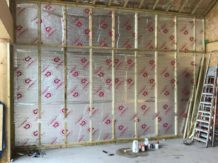 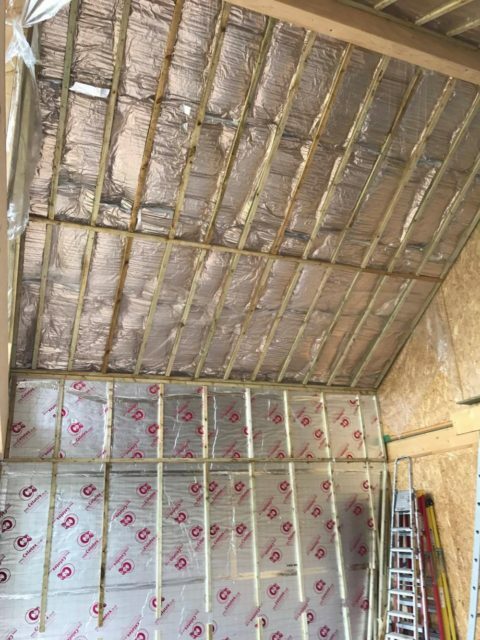 This new timber frame garage is using an existing concrete base and block walls already on site. 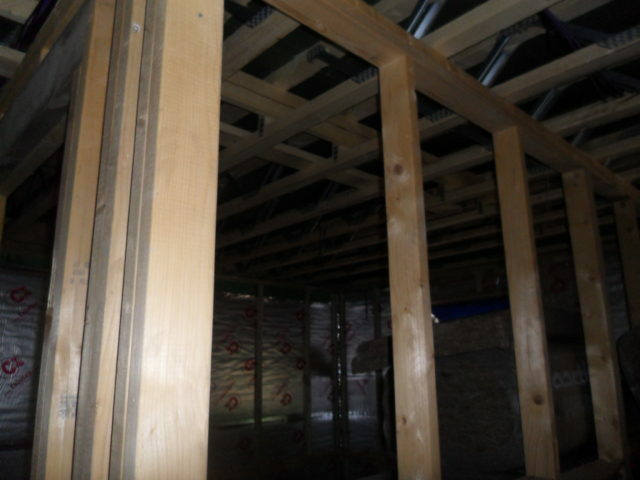 It features oak posts on the front.